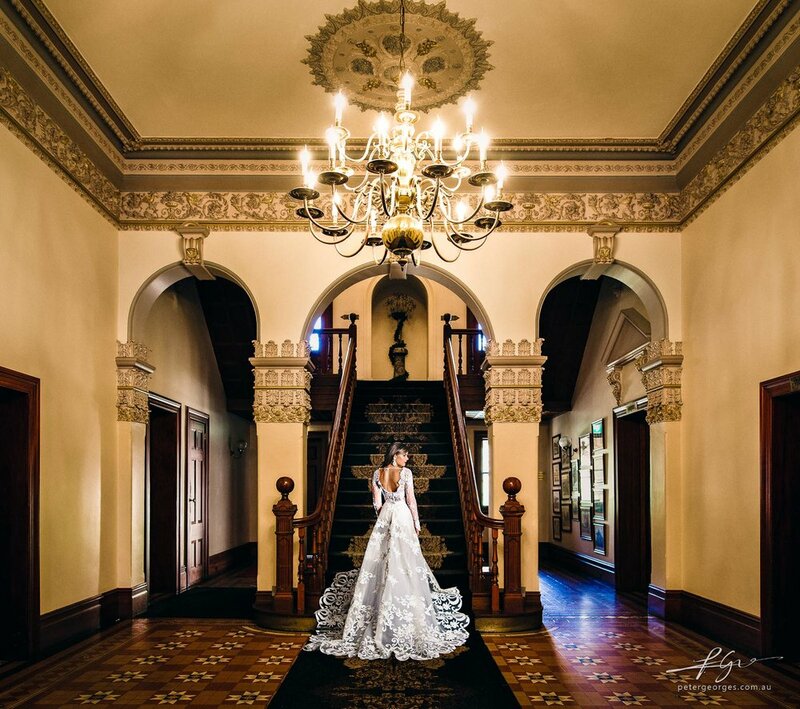 Curzon Hall is one of four prestigious Sydney venues operated by the highly regarded Navarra Group. 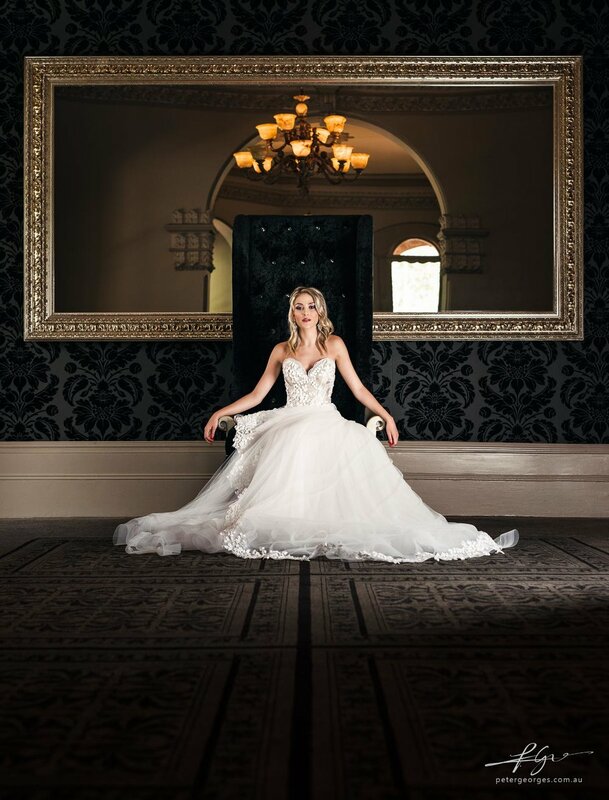 This iconic sandstone castle in Sydney’s Marsfield is set upon three acres of glorious landscaped gardens; a venue synonymous with sophistication and charm. Curzon Hall is truly a majestic location. With amazing sandstone architecture, beautiful gardens and breathtaking natural lighting it is a lovely place to photograph. As night time rolls around and the stars come out, another incredible dimension is added. 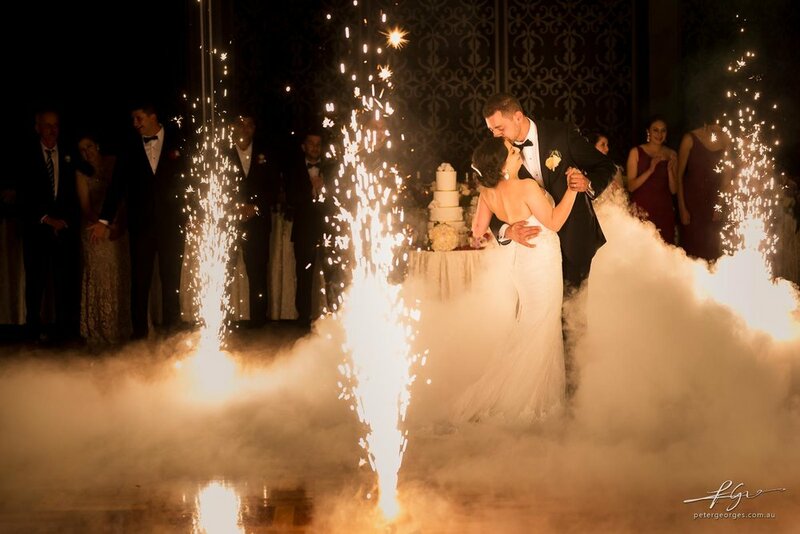 As the provider of many of the official venue photographs for the Navarra Venues, Peter is intimately familiar with this majestic wedding venue. 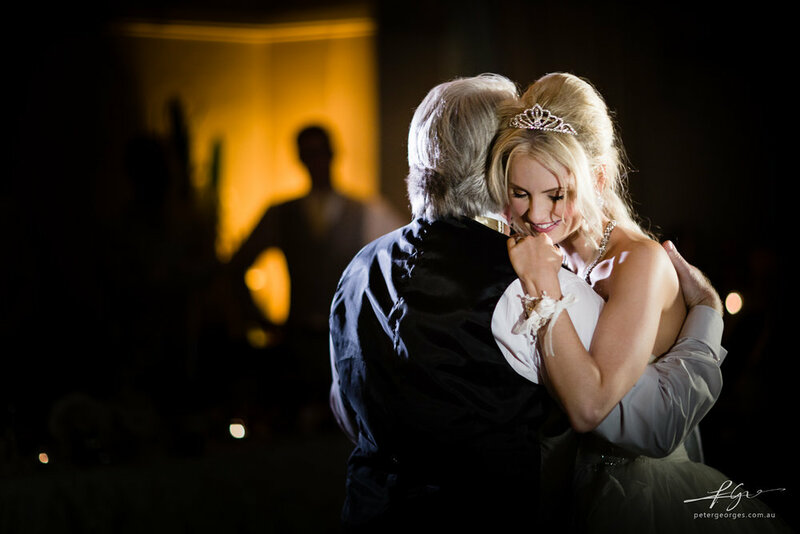 Want to book Peter to photograph your Curzon Hall wedding? Contact us for more information and to secure your date!